I haven't done a 5FF in a while, and with so many great movies coming out this year, I just couldn't pass this one up. 2. Mighty Morphin Power Rangers - March 24th: This is definitely not the Power Rangers I grew up with and I am here for it. This one takes the campy-ness of the 90s version and flips it on its head. It looks dark and gritty, and Elizabeth Banks' Rita Repulsa looks insane. One thing is for sure, this is a looooong way from Ivan Ooze and the Angel Grove I'm used to. 3. Guardians of the Galaxy, Vol. 2 - May 5th: There's only 2 words for why I cannot wait for this movie: BABY. GROOT. 4. Wonder Woman - June 2nd: It's not secret that Gal Gadot's Wonder Woman was the saving grace for Batman v Superman, and I'm so excited to finally get to see one of my favorite characters in her own film. I grew up with Wonder Woman, like many girls, I looked up to her and I'm super pumped to think how many little girls will now look up to her and realize not everything has to be a boys club. Not to mention, the trailer looks pretty ace so far, and I love that Etta Candy is gonna be in it cause she was always one of my favorites from the comics. 5. 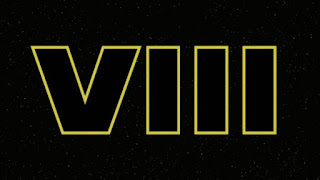 Star Wars, Episode VIII - December 15th: Like this is a surprise to anyone. 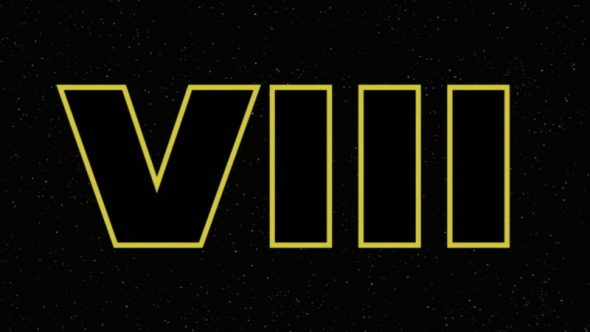 The fact that there's going to be a new Star Wars movie pretty much every year makes me the happiest person ever. This one, however, is going to be so bittersweet since it'll be the last time we get to see Carrie Fisher's iconic Princess/General Leia in action. I'm really interested to see where the story goes from here and how everything's going to play out. I neeeeed to finally find out if any of my hunches about Rey's parentage or who Snoke really is, is actually right or not. Oh, and I also read an article that on the island with Luke are "puffin-like creatures" and I just can't wait to see what a puffin would look like in the Star Wars universe, cause I bet it'll be amazing. What are some movies you're looking forward to? Lemme know!